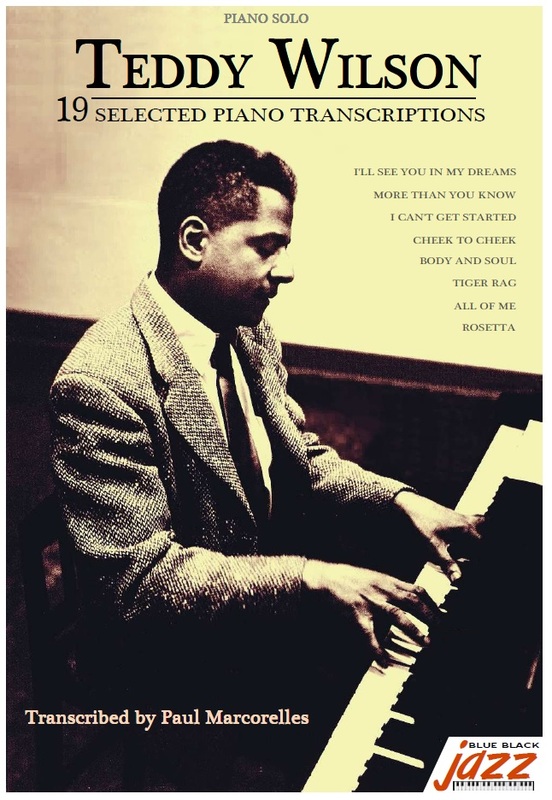 Teddy Wilson is the epitome of elegance in swing piano. After a classical training, he develops strong technical skills in piano before discovering jazz music, particularly jazz pianists such as Fats Waller, Earl Hines and Art Tatum which are his main influences. In Chicago, he made his first recordings with Louis Armstrong and Benny Carter in the early 30's. In 1935 he is hired in Benny Goodman's trio which make Teddy Wilson more and more famous. 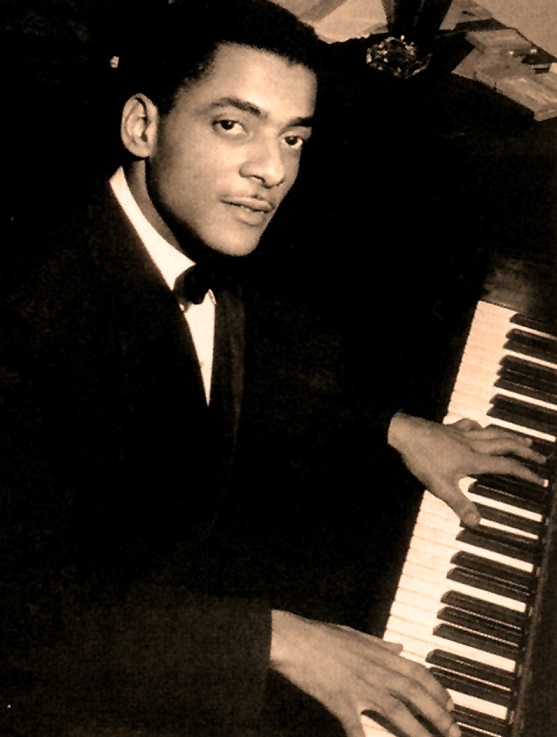 The public then discovers his particular piano style, very sophisticated, modern and full of swing. At the same period, with the intervention of John Hammond, he surround himself with the most famous musicians of that time and he begins to record a great number of tunes along with Lester Young, Buck Clayton, Ben Webster, Roy Eldridge... These major recordings in jazz history especially includes Billie Holiday's biggest hits. Thereafter Teddy Wilson tried to form his own big band but was not really successful in this experience. He continued to play in different bands and gave public performances until the end of his life.